Wildflowers and birdsong. An open-air chapel under the evergreens. 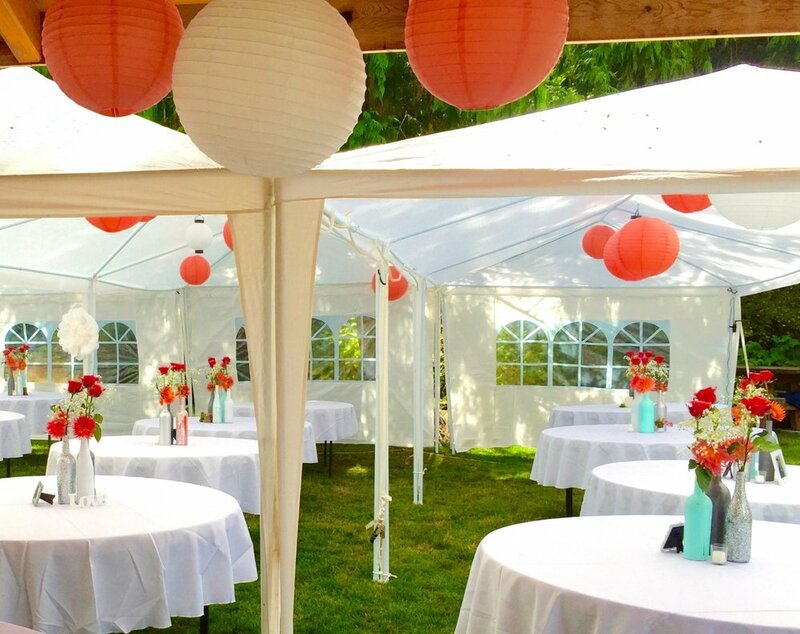 Bond Ranch is the perfect backdrop for your country wedding. 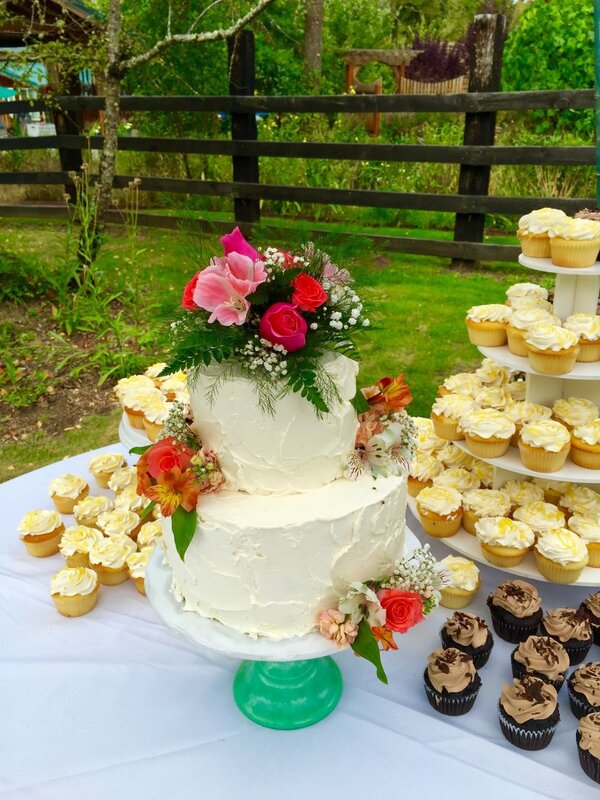 Gather family and friends on our rustic ranch to celebrate your love. Family reunion, yoga retreat or girls' weekend away? Let our wide open spaces and unique buildings be the setting for your next special event.